One lucky winner will receive these three prizes! 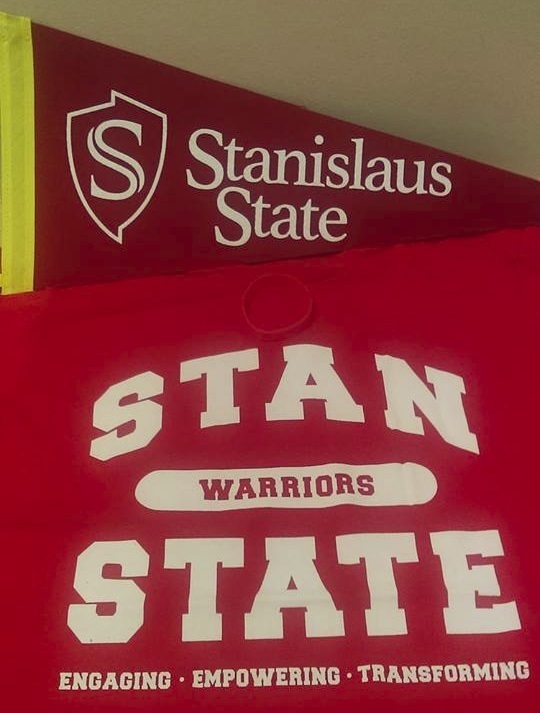 You can enter the giveaway by simply leaving a comment (or comments) on any of our blogs (Luis’s blog, Tamara’s blog, and Our Stan State blog)! Each comment* that you leave on any of the blogs (it can be any of the blog posts and does not have to be this post in particular) will provide you with an entry and you can obtain up to four entries (total)! (Only comments posted from October 21st-November 1st, 2016, count towards the giveaway entries. )Make sure to include your e-mail on the given field so that we can contact you if you are the lucky winner! Tuesday, November 1st at 11:59PM (Pacific Time). Winner will be announced on November 2nd on the Admissions and Outreach facebook and twitter page! A giveaway is awesome! I applied to CSU Stan!